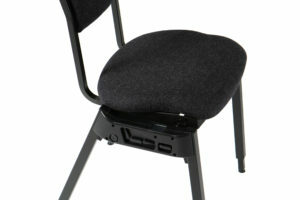 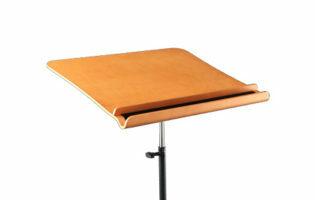 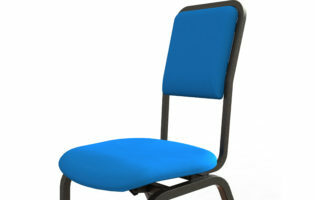 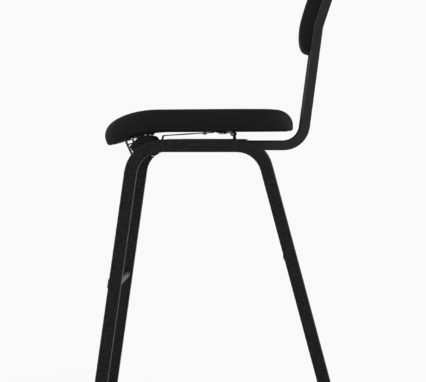 Our Conductor Chair is perfect for back support during concerts and practice sessions. 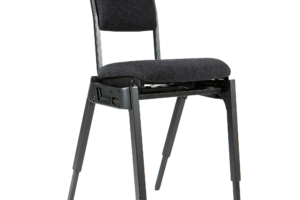 The Chair also has a foot rest for additional comfort as well as many other adjustable options designed with your well-being in mind. 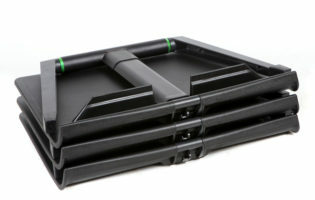 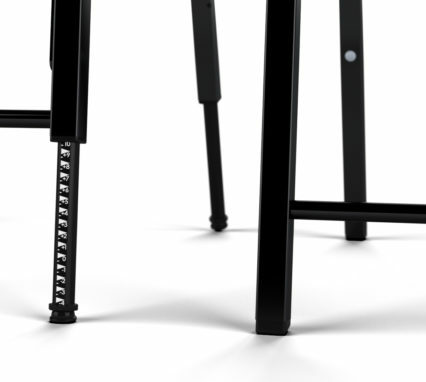 The chairs stack on top of each other on a flat floor surface which means you save floor space when storing. 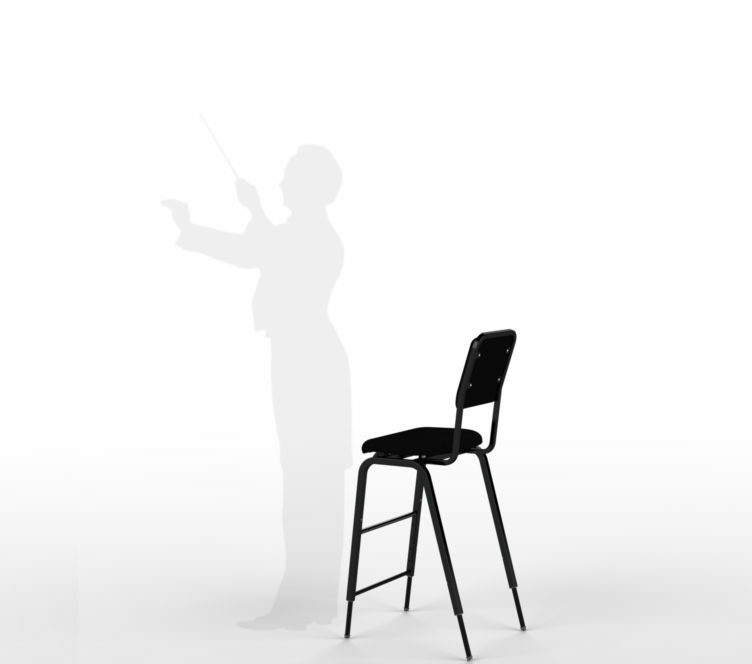 The height of the chair can be adjusted without any difficulty, having this option enables the seat and the legs to be altered independently. 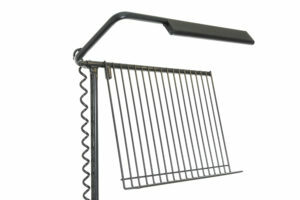 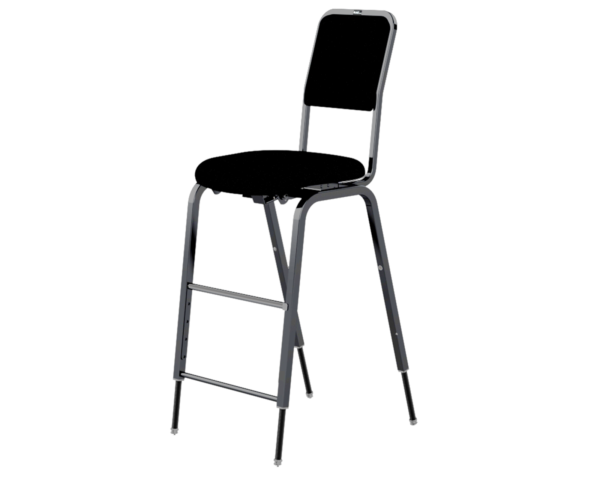 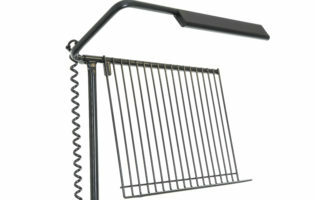 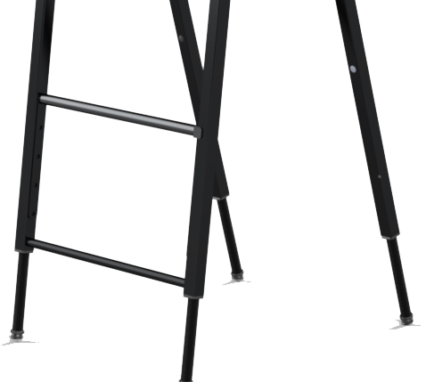 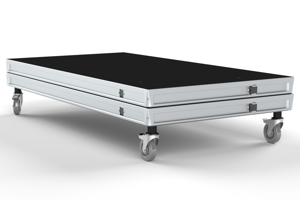 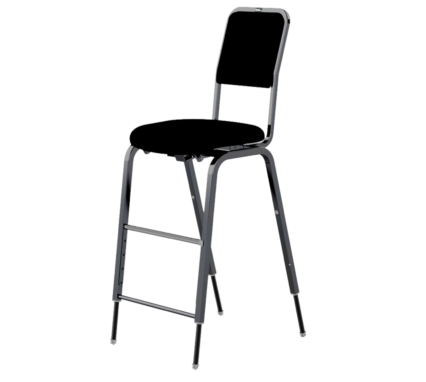 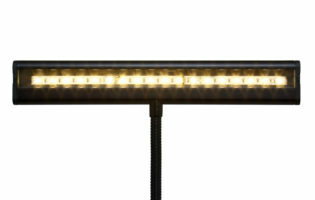 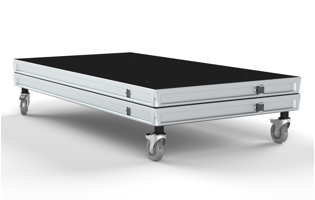 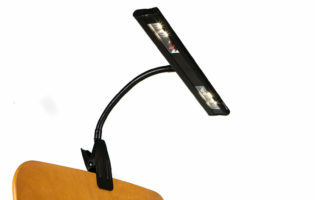 It also allows the chair to stand level on a sloping floor such as on a raked stage. 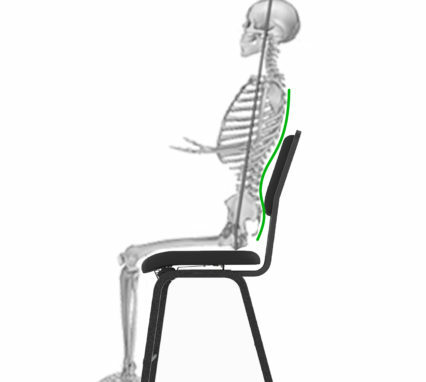 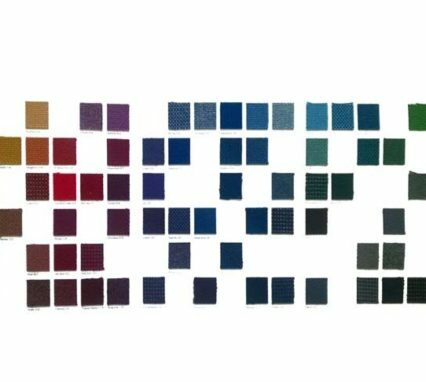 Another option is that the seat can be adjusted to your preference, a few clicks underneath your seat for those who would like to perch at the front of the seat or for those who like to lean against the chair in a less upright position. 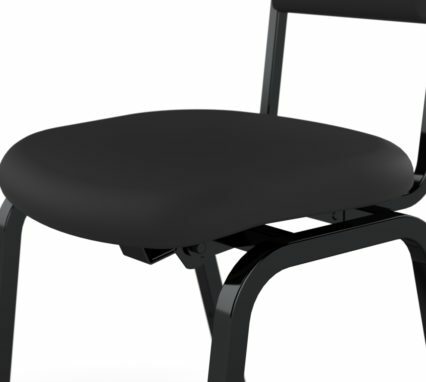 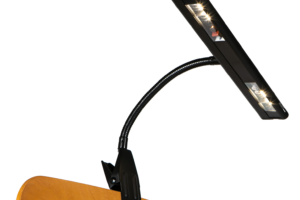 Becuase of the range of adjustment provided and the footrest also being adjustable, you can feel free to glide on and off of the Conductors chair, as the moment takes you, without having to readjust.